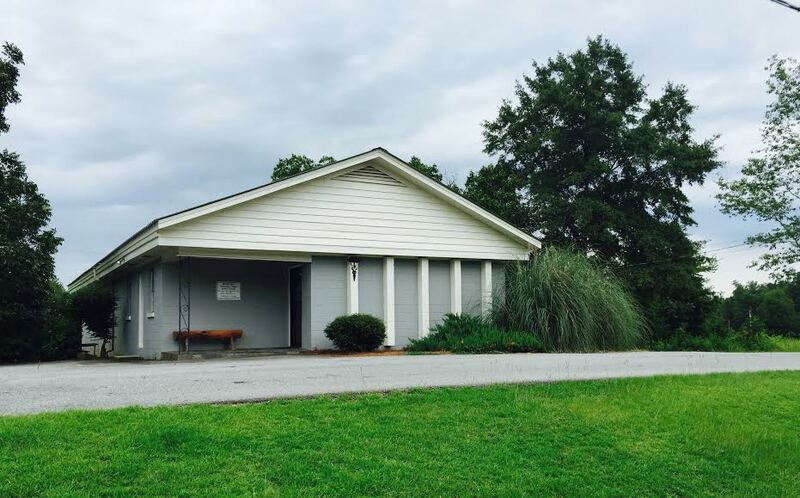 Bembry Veterinary Clinic is a full-service veterinary hospital including a pharmacy, an on-site laboratory, a surgery suite, on-site digital x-ray capabilities, dental facilities, and a supervised recovery area. We are a member of the Hawkinsville-Pulaski County Chamber of Commerce and Cochran-Bleckley County Chamber of Commerce. Payment is required at the time services are rendered. We accept cash, check, Visa, Mastercard, and Discover. Bembry Veterinary Clinic is a proud shareholder in Middle Georgia Veterinary Emergency Center. MGVEC will be the sole provider of quality emergency veterinary care during "nonbusiness" hours for Bembry Veterinary Clinic.